Modern and warm meeting rooms; where one feels at home and a place where one works well! The latest generation of meeting rooms. A space easy to work with, ergonomic furnishings, and more! 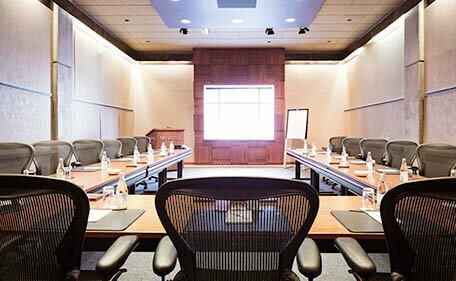 Regardless of the subject or objectives of your meeting, Novotel Montreal Centre has the equipment and the quality services and ensures each of your projects runs with the tone and the rhythm that you wish. 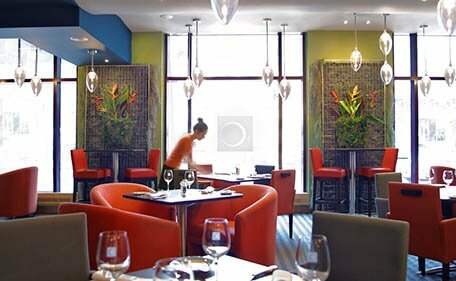 Whether you are planning a meeting for a select number of participants or for a larger group of people, Novotel Montreal Centre has the facilities and services to make it a success. In addition, we offer you a rapid response to all your requests, an easy reservation process and personalized assistance through the project. 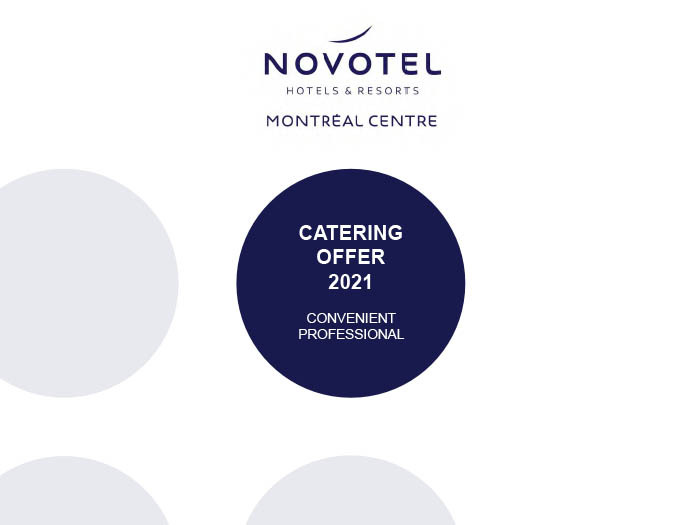 Come celebrate the beginning of Spring with the Novotel Montreal Centre and taste our new break menu while enjoying a complementary meeting room rental on the first day of your event. 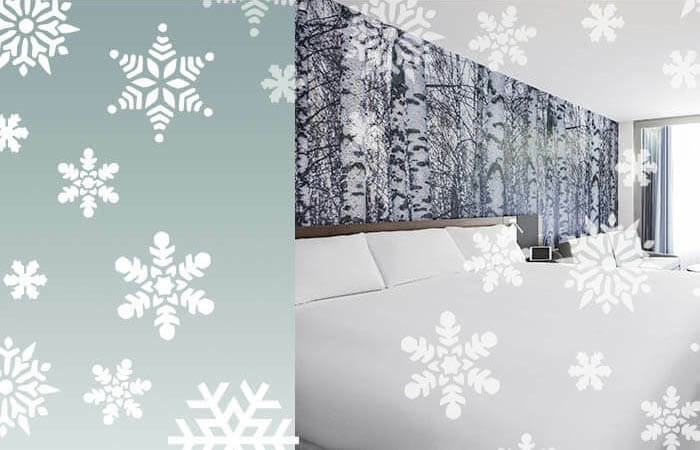 Novotel Montreal Centre has frozen its group rates this winter: Book a group* with rates starting at $129 per room, per night, plus taxes. Stay warm in our newly renovated rooms! Your group arrives Sunday? We are offering an additional discount pf $10 per room, per night, plus taxes, for that night. Also, enjoy a complimentary meeting room rental on the first day of your event.